Our range of bathroom products and accessories is too big to list here. 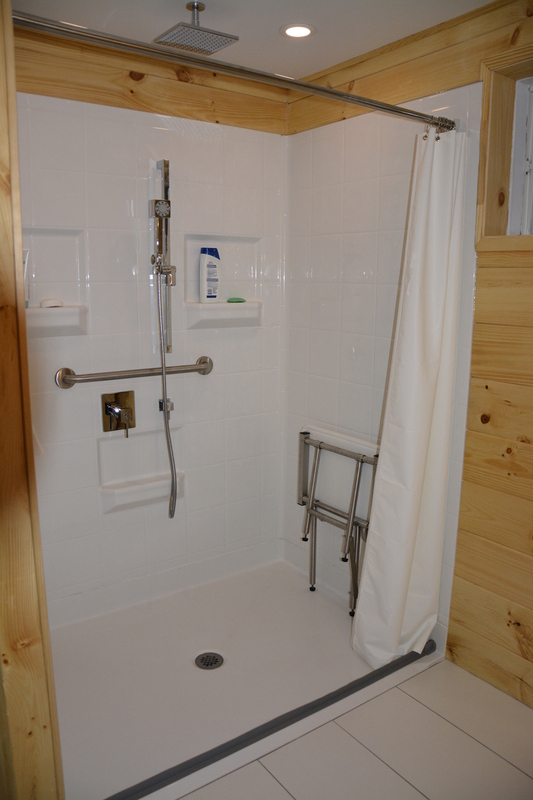 We offer various types of grab bars, retractable shower curtain rods (to make room for a person lift), curbless showers, retractable seats, raised toilet seats, door bathtubs, hair-washing stations and so much more. 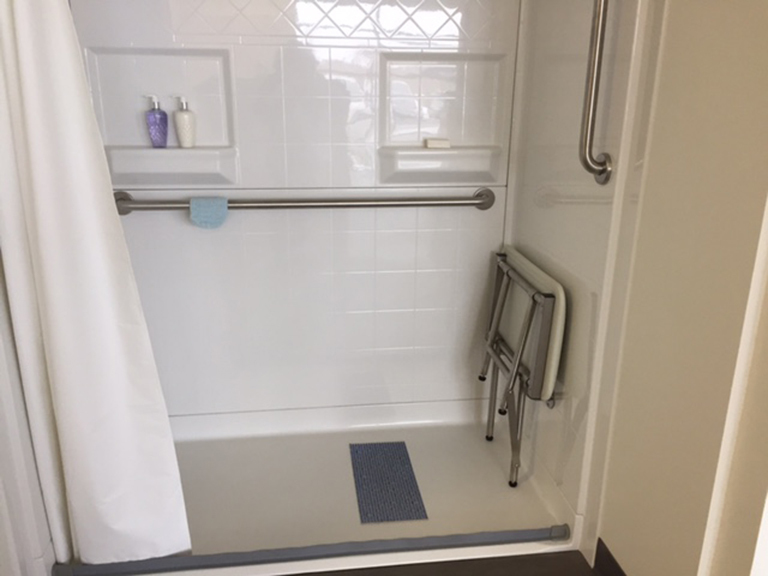 Looking for supplies to adapt your bathroom for a person with reduced mobility? Call us! We have many items in stock. Allow 6 to 8 weeks for special orders.